One of our favorite products just got a performance upgrade. We partnered with Speedo to combine industry-leading swim tracking with our most advanced technology, and today we’re launching Misfit Shine 2 Swimmer’s Edition, Powered by Speedo. Our newest tracker—Speedo Shine 2 for short—covers swim, sleep, and everything in between. In the pool, proprietary lap counting algorithms track a swimmer’s lap count with pinpoint accuracy across all stroke types. Get accurate total swim distance, and set a workout timer that buzzes you when your countdown is complete. Track your swim training data with the Misfit app, or with Speedo’s personalized swim-tracking app, Speedo Fit, to get fine-grain resolution into your swim fitness. Speedo Shine 2 is equally powerful of the pool, where our hectic daily schedules mean that we need a fitness tracker that works as hard as we do. 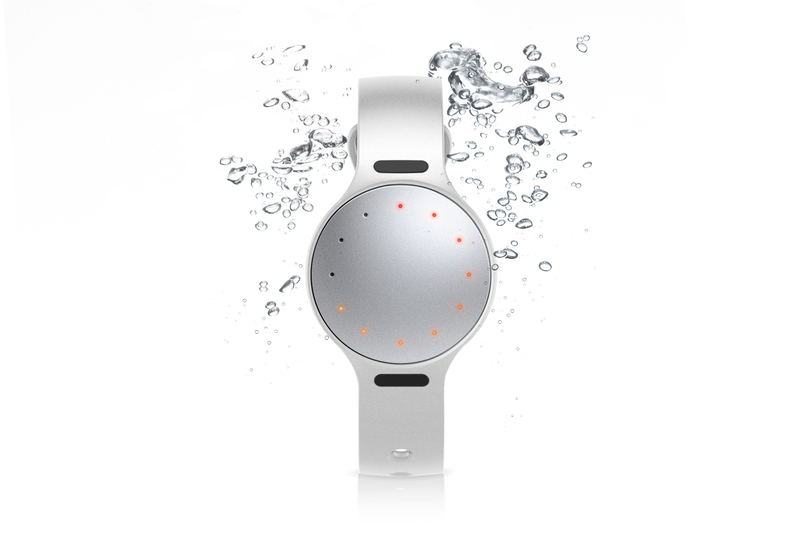 On dry land, Speedo Shine 2 automatically tracks steps, distance, calories, and light and restful sleep. It delivers vibration notifications for the info you need most, like call and text alerts, smart alarms, and movement reminders. It’s also enabled to become a smart button—pair it with Misfit Link to control music, lighting, and a wide range of connected home devices, including Nest. We’re thrilled to announce a second layer to this launch: If you already own Misfit Shine 2 or Misfit Ray, you can do an in-app upgrade for $9.99, and add this swim tracking and lap counting technology to your current device. And like all Misfit trackers, Speedo Shine 2 doesn’t need charging. Rather, we’ll send you a replacement battery when your power is low (approximately every six months). So it can be always on your body. That means better data, more complete information, and more powerful performance. Life’s a relay. Power every leg of it. Shop Speedo Shine 2 now. Misfit Shine 2 Swimmer’s Edition is available for purchase starting June 21 at Misfit.com, Speedousa.com and all Apple stores.